These works, which are majoritively commission based, represent a more commercial vein to my practice, but also a growing interest in using light as an artistic medium. 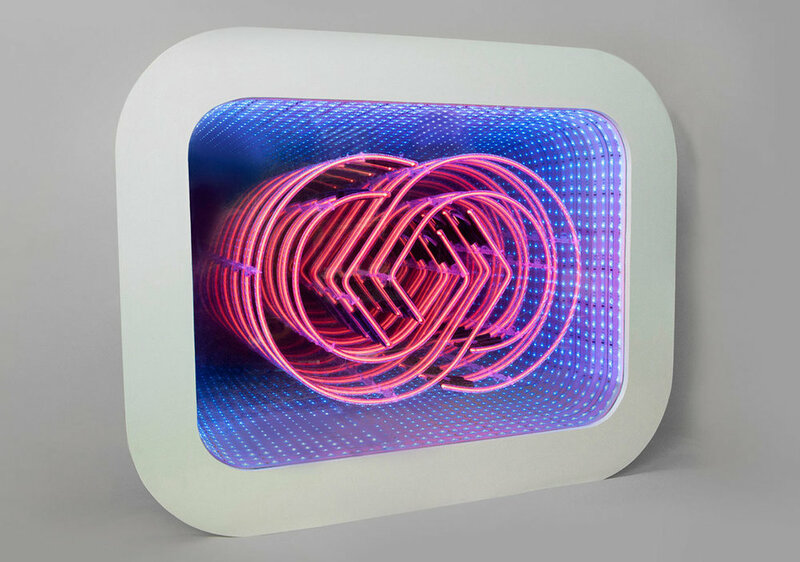 I have worked on two neon light boxes for clients, one in 2014 for coull.com and the other in 2017 for AC Hotels. The use of emitted light is something that I am continuing to experiment with in my work.